By remaining strong in its second week as well, Veere Di Wedding has completed the journey of 2 weeks on a fantastic note. Despite being an ‘A’ certified flick with having no big male actor, it got succeed to pull major audience toward itself and showed surprising performance at the box office. 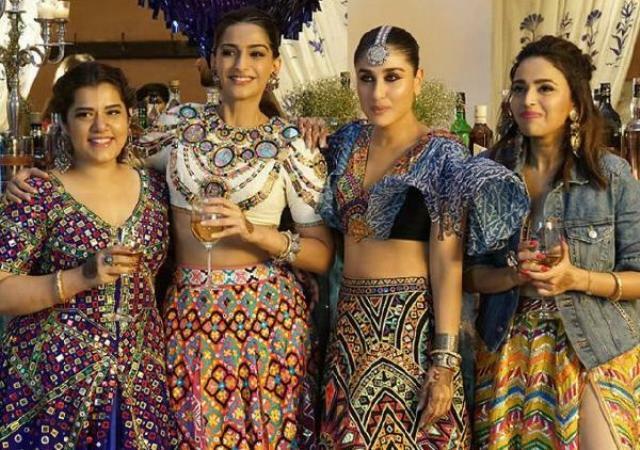 Directed by Shashanka Ghosh, Veere Di Wedding is a female-buddy comedy movie which hasn’t got a big thumbs up from the audience but has received good ratings from the critics for its unusual content and bold performances by all the leading actresses. After a terrific opening, Ekta Kapoor & Rhea Kapoor’s production successfully remained strong throughout the opening week and did the business of 56.96 crores, that included 36.52 crores on the weekend and 20.44 crores on weekdays from 2177 screens across the country. 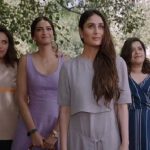 In the second weekend as well, Veere Di Wedding managed to stay strong and registered the business of 12.72 crores with 3.37 crores on 2nd Friday, 4.51 crores on 2nd Saturday, and 4.84 crores on 2nd Sunday. Then on weekdays, it faced some drop in footfalls due to normal working days but still showed a good hold. On 2nd Monday, Kareena & Sonam starrer dropped by 40% than Friday and minted 2.03 crores. With further decrements, the movie raked 1.97 crores on 2nd Tuesday and 1.85 crores on 2nd Wednesday. On the next day i.e. 2nd Thursday, VDW witnessed slight more dip and garnered the business of 1.60 crores. With this, the total collection of the movie after 2 weeks has become 77.13 crores at the domestic box office. Now from the new week, it will have Salman Khan’s Race 3 in the opposite.